A couple of months ago, I asked the Lord to help me meet other Christians for fellowship, especially other single women. I am now 34 years old and the only single lady attending the small Bible church where I worship, so it has become quite lonely. I heard about a Christian tour group and reviewed their catalog. The trip to Switzerland for two weeks in August led by a British group called the Hildenborough Ministries sounded delightful, so I signed up. It’s hard to believe that after eleven years, God has let me return to Switzerland which I passed through on the train on my way to France in 1978. I flew from JFK to Zurich with the group where we were met by the tour leaders who escorted us on a chartered bus to Lauterbrunnen. 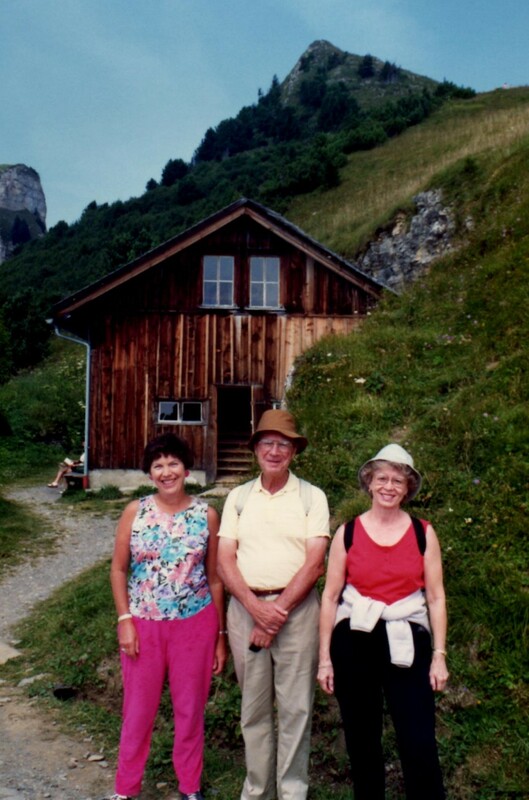 From there, we took the train up the mountain to the charming alpine village of Wengen at 4500 feet elevation. We walked several blocks from the station up a steep hill to the Jungfraublick (translation: View of Jungfrau Mountain) which is a Christian hostel. The hotel employees are such precious Christians who really love the Lord. There are no motor vehicles allowed in the village which makes it very clean and quiet. 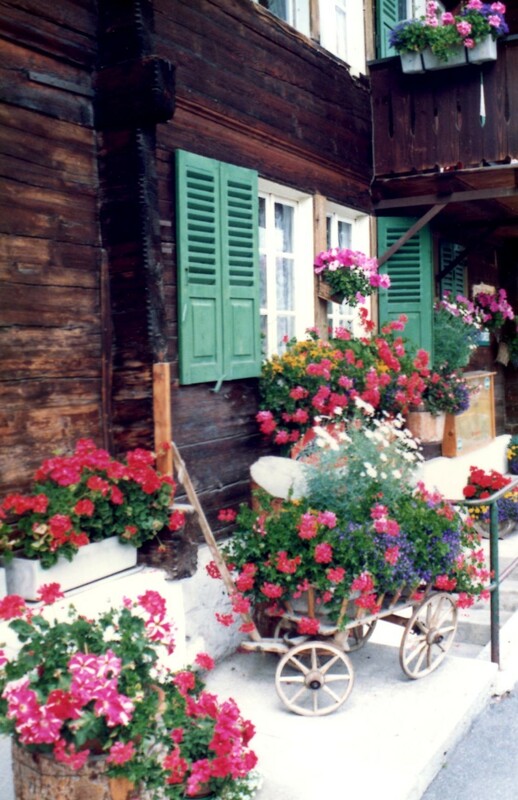 The overflowing beautiful flower boxes were mesmerizing. I feel pampered in my private room with a cozy feather-bed and breathtaking mountain views from my balcony. There are 35 people in the group from all over the USA of varying ages. Peter and Dorothy Letchford are the leaders. Peter was a missionary in Zambia for 21 years before he married Dorothy, who is a nurse also. A single lady, Elizabeth, and a widow, Joanie, are also involved in the ministry and are assisting. Elizabeth, Peter, and Joanie were our wonderful tour guides. We all gathered in the dining room for breakfast and dinner which are included with the tour. Then Peter taught the Bible for 45 minutes, and we sang a few hymns together while Peter accompanied us on the hotel’s grand piano. I have learned several new hymns. One of my favorites is called As the deer panteth for the water, so my soul longeth after Thee based on Psalm 42:1 https://www.youtube.com/watch?v=ARF2xXeFs54 Peter is teaching us about the ten gates in Jerusalem in Nehemiah 3 which God used Nehemiah to rebuild. It is good to be taking a closer look at this wonderful little Old Testament book and learn how they built the gates and wall despite so many obstacles. The fellowship has been rich at meal time and during the various day trips. After the Bible lesson, they offered three choices for day trips and one of the leaders went with each group. Or one could stay at the hotel or take their own private hike if they feel like some solitude. We each bought a Swiss rail pass for two weeks which is also good on buses and boats on the lakes. We paid extra for a cable car straight up into the mountains. After getting to the top, the views were spectacular. They have wonderful paths along the ridge with red benches when you feel like resting and just absorbing the beauty. The Swiss are neat and clean. The comical mountain goats climbed up on the house roof to sleep. The Jersey cows with their clinking bells reminded me of Heidi. One day, I heard a lady play the Alpenhorn echoing through the mountains. I felt like singing songs from the Sound of Music when I hike along the mountain tops. 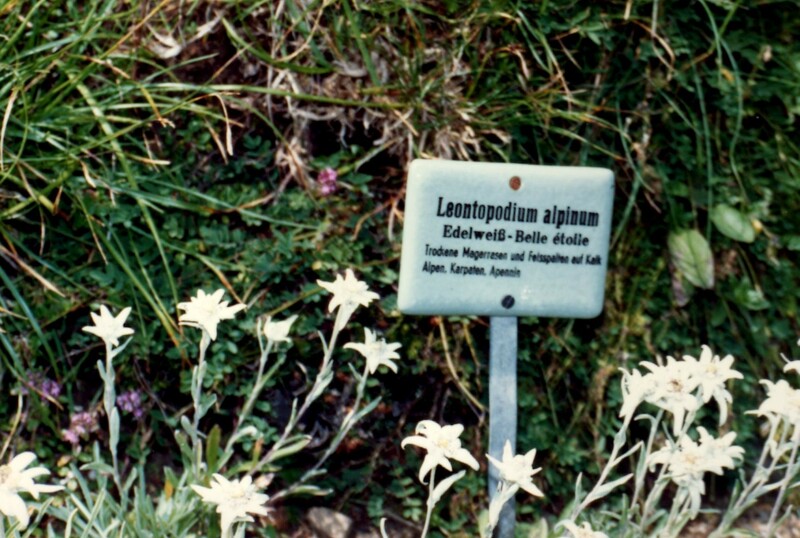 I was thrilled when I saw Edelweiss growing in the alpine garden near Schynegge Plata. “The heavens declare the glory of God, and the firmament showeth His handiwork” (Psalm 19:1KJV). One of the many cows grazing in the meadows. Love those cowbells. 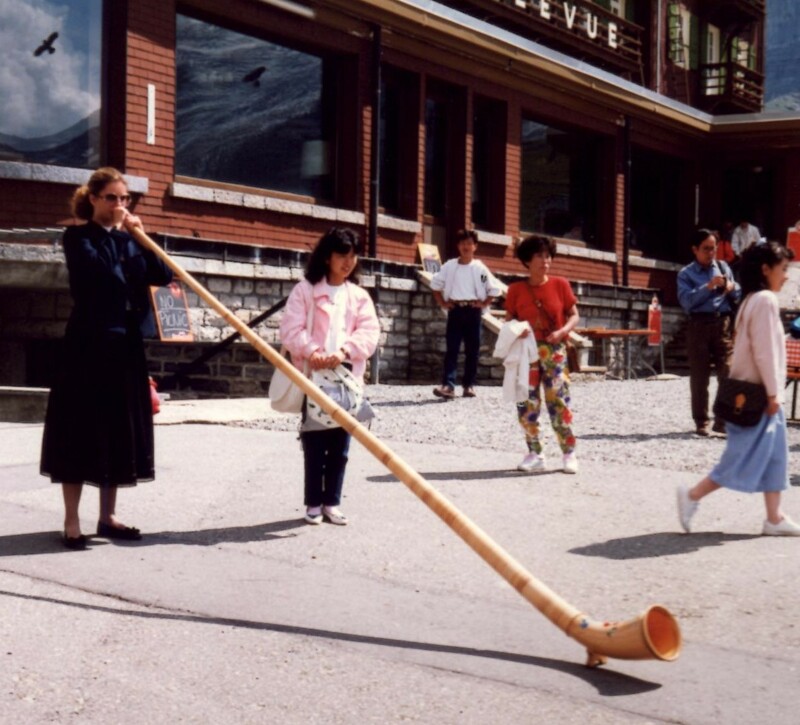 Lady plays the Alpenhorn which echoes across the mountains. I met an Italian couple on the train two days in a row and was chatting with them, so gave them a gospel tract the second day. Peter laughs at the difference between the English and Americans. He says the English won’t talk to anyone until they’re introduced, but the Americans are always talking to strangers on trains and have a much more interesting time! It was kind of the Lord to give me this wonderful time of relaxation and fellowship with other believers in one of the most beautiful spots in the world when I was so lonely. There were a number of single women on the trip who were a blessing and encouragement to me. I still exchange Christmas cards yearly with one of them. 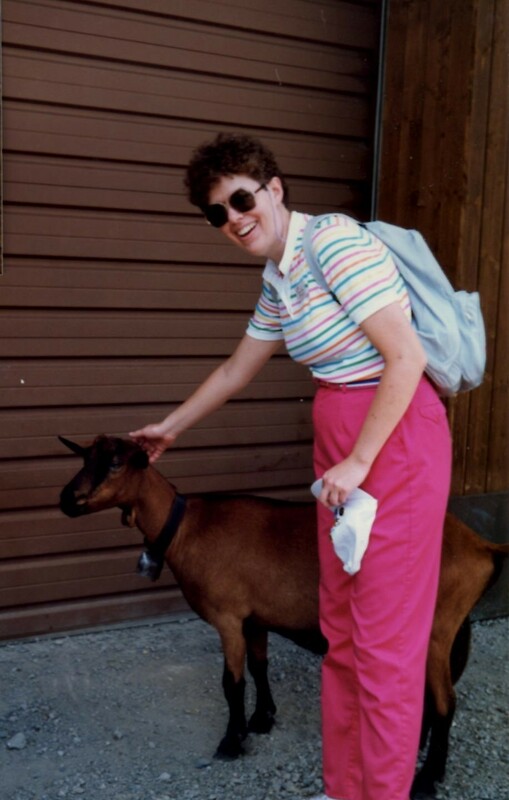 I was able to meet Joanie again the following year near my home in the Midwest. 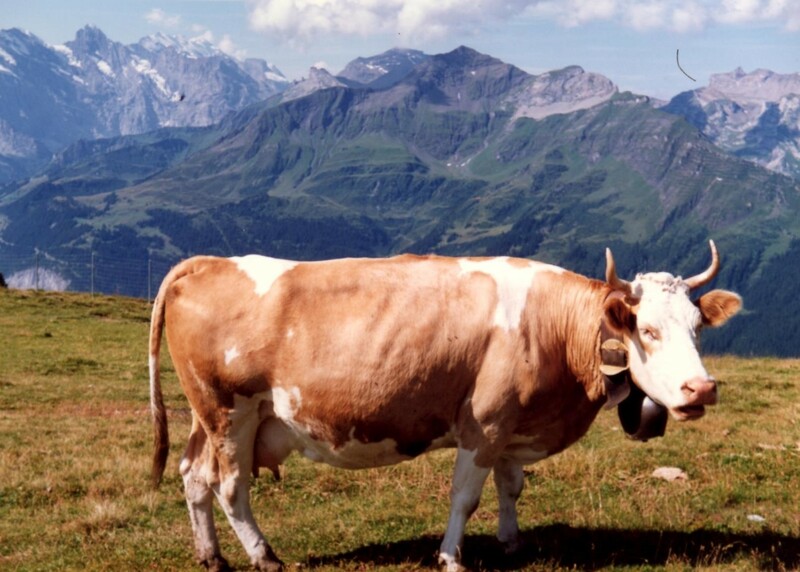 Switzerland is still my favorite country of all the countries I have visited over the years. Little did I dream that I would ever get to visit Jerusalem in 2013 and view the old city with a portion of the wall still standing. 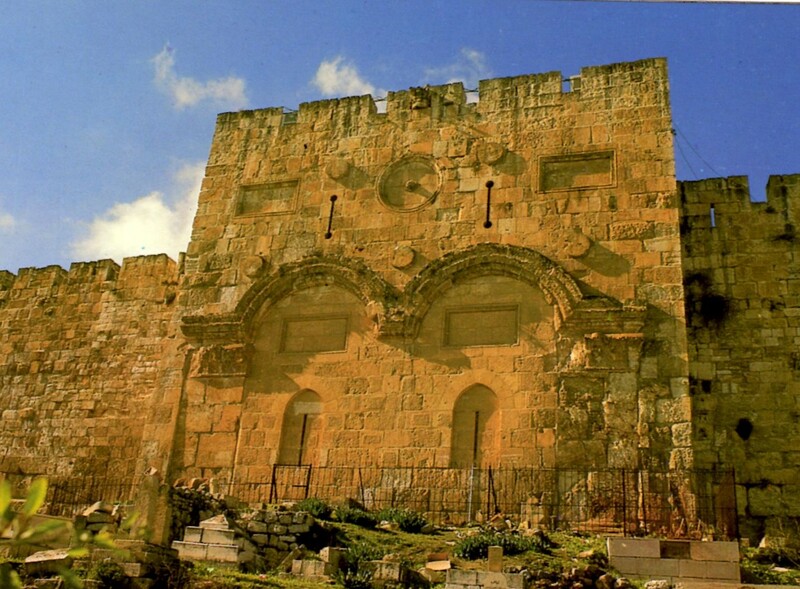 Although neither Nehemiah’s gates nor the temple are standing today, I could picture them laboring fervently to rebuild the gates and wall.